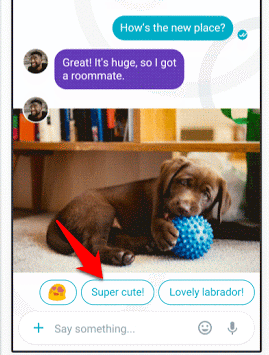 On September 20th, 2016 means just 2 days ago, Google launched its feature pack chat messenger Google Allo which may or may not compete well with WhatsApp which is already very popular and well-branded messenger app. 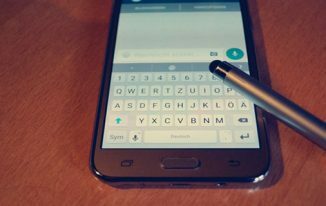 WhatsApp is very popular and giving it a tough competition can be a tough task for Google but let’s see how things go in coming months. Anyway, that is the future thing. For now, I used Allo and I loved it because it has some nice features. And, I won’t deny the fact that I have been a lover of Google’s Products for years. 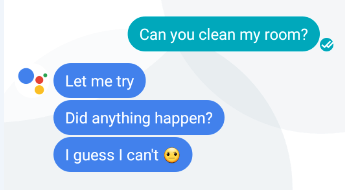 I have liked everything about this app but I just loved the Google Assistant Feature, and I am going to list a few questions that you can ask and get hilarious replies from the Assistant. However, before we move to those funny questions, let’s talk a bit about Google Allo. Google Allo is new smart chat messenger app available for Android and iOS. It offers you some extra features which you generally don’t find in other chat apps. You can respond quickly with the Smart Reply feature which gives you few ready-made replies to just Tap and send when your friend says something. As in above images, when an image was sent, there you get smart replies that you can tap and send. It increases the speed of your chatting. Its smart chatting you know! You must have used Google Chrome’s Incognito Mode which doesn’t save the browsing history. Right? 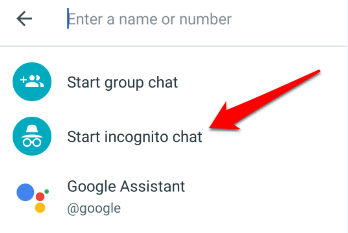 You can now chat in Incognito Mode in Allo. In this mode, you can set time for messages to get destroyed automatically. Now let’s talk about Google Assistant who is there to help you out with your queries. Ask and it will reply with a solution. I thoroughly enjoyed talking to it. I tried, and it worked like a charm. Loved it! Then I went ahead and asked a few funny question, and believe me the responses were hilarious. 1. Question: Will You Marry Me? Answer: I am too busy for Romance. Answer: Seems like it changes all the time. 3. Question: What do you think of Siri? 4. Question: Will you go out with me? 5. Question: Am I looking good? 6. Question: Can you clean my room? Answer: Let me Try. Did anything happen? I guess I can’t. 7. Question: What can you answer me? Answer: Hmm, that’s a tough one. 8. Question: Can you sing? Answer: Here’s a traditional song of my ancestor. https://www.youtube.com/watch?v=41U78QP8nBk. 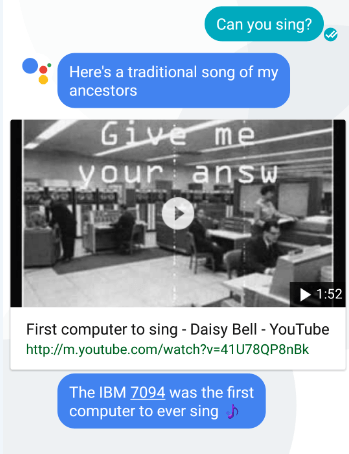 The IBM 7094 was the first computer to ever sing. 9. Question: Who is your Father? Answer: Everyone at Google is like my family, that’s around 60,000 people. So many birthdays to remember. Good thing I set all those reminders. 10. Question: What are you wearing? Answer: I keep it simple. 11. Question: Would you be my friend? Answer: Yes. And do you know what I love doing with friends? Playing Games. 12. Me: I am drunk. 13. Question: Do you sleep? Answer: I’m always at your service. 14. Question: How old are you? Answer: I’m still pretty new. But I ‘m already crawling the web like a champion. 15. Question: Do you have girlfriend? Answer: I guess you can say I don’t like to complicate things. 16. Question: How to love your wife? Answer: Hmm, let me think. This question would be way easier to answer if I was married. Aren’t the replies excellent ones? 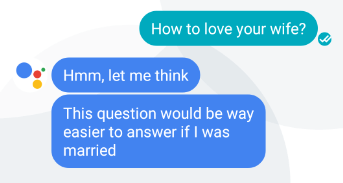 I loved talking with Google Assistant. You can also try asking some funny questions to get hilarious answers. I know you all love Whatsapp, even I love it. But, do give Google Allo a try as well. It’s awesome! I loved it. 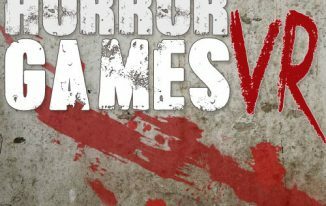 You can get it on your Android and iOS devices. Awesome App, I Also Tried …. Wow finally google laucnhed this cool app! I have just downloaded it today. 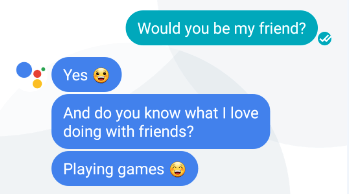 Seems you have made the best chat with google companion.. But I used the app in a productive way. Thanks, Rakesh brother. 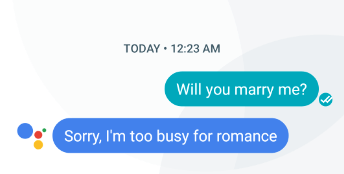 I am in love with Allo. I read the news today and it’s good to know that Google brought an amazing app. I am sure, it would compete with Whatsapp and other messaging apps. The question mentioned above are funny. I would surely try it. 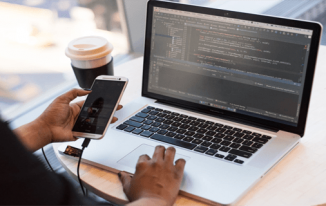 Ravi Chahar recently posted…How Can You Add Footer Widget In WordPress Theme? Thanks for stopping by Ravi. It’s more than awesome in my opinion! wow!! I just got this notification with an awesome information. I heard about this app few days ago from one of my friends, but I did not listen it carefully. Right now, I’m so excited to install this great app after seeing this article. Thanks Atish Bro for sharing this informative post. It is surely tough to compete with WhatsApp. However, the features Allo is coming with are really cool. The Smart Reply option is surely of great help. Nice conversation indeed 🙂 Thank you for sharing about this new Google launch. I have liked this App very much, and I enjoyed talking to the Assistant. Smart replies are the time savers, type less talk more. I have installed Google Allo on its launching date but still like to use Whatsapp. I agree with Manidipa that it is very tough for Google Allo to compete with Whatsapp though some are really good, one of them is smart reply option. Hope Google Allo will be as popular as Gtalk. Thanks so much for sharing about Google Allo. Yes, it is tough for Allo to compete with Whatsapp because whatsapp is not just a chat app but now it is used as a term to sending messages. People says like “whatsapp me the msg” and that is what shows its brand value. But, still, Google Allo has some really nice offerings. 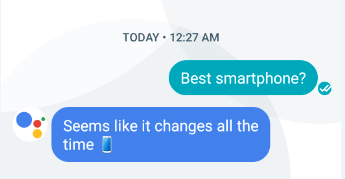 I am in love with the smart replies thing and the Google Assistant. Its amazing. Atish, this app sounds like so much fun! Creativity and productivity combined into one app! I hadn’t heard about it yet so I enjoyed this post very much. I can’t wait to try it! I, too, love all things Google it seems. Glad you liked the post, Deborah. I am already loving this app so much. These are some really great questions to ask Google assistant. I have not tried it right now, but I will definitely be giving it a try. Seriously It is surely tough to compete with WhatsApp. However, the features Allo is coming with are really cool and great. Wow, Atish, this is gold! 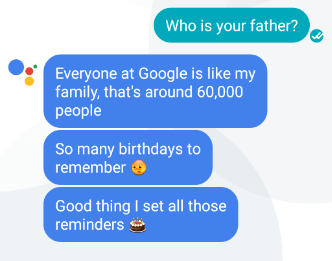 I never thought of using Google Assistant on my phone like this. This is definitely going to beat Siri in no time. Should Your Hosting Provider Protect You From DDoS Attacks?